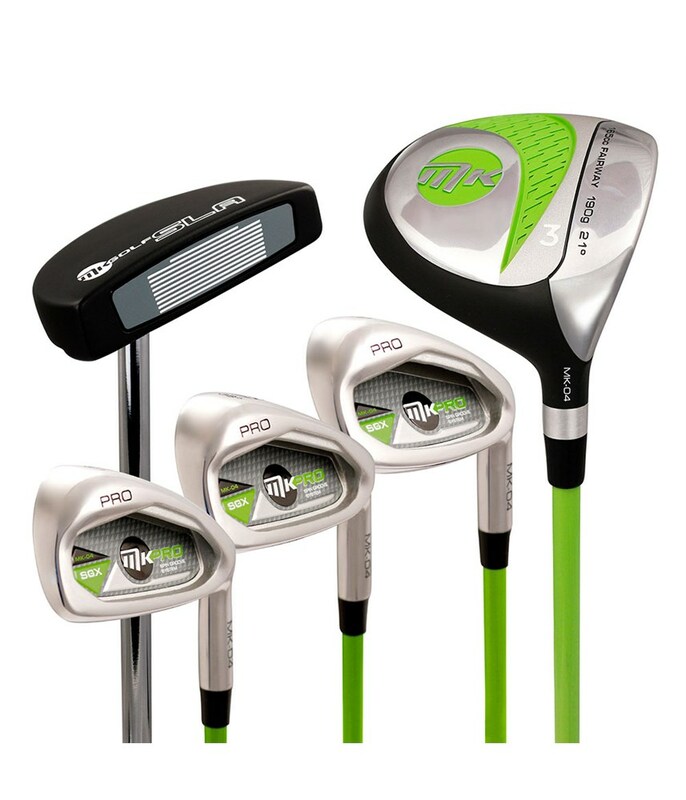 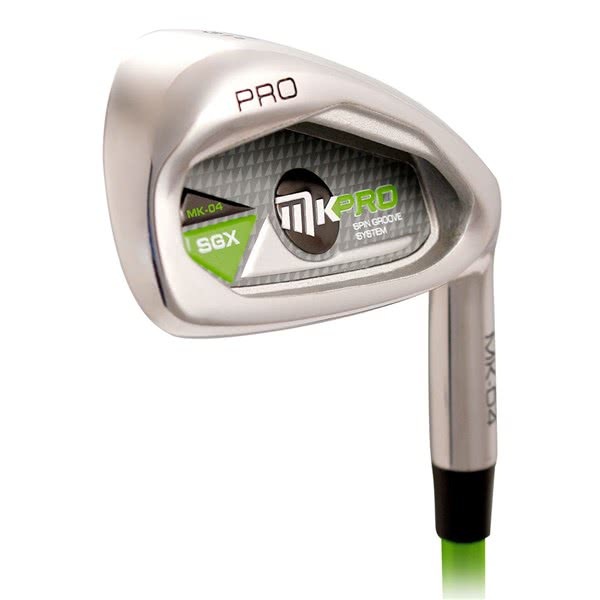 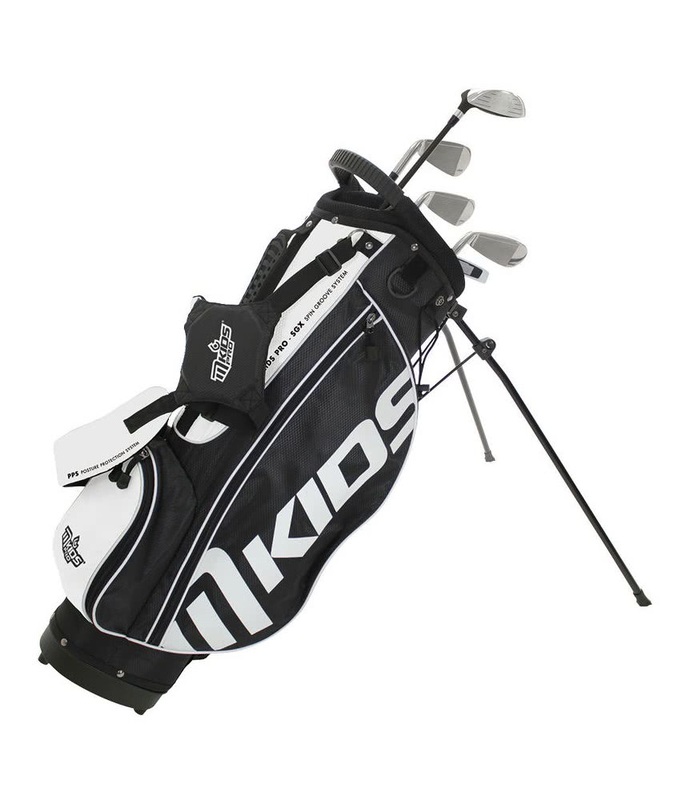 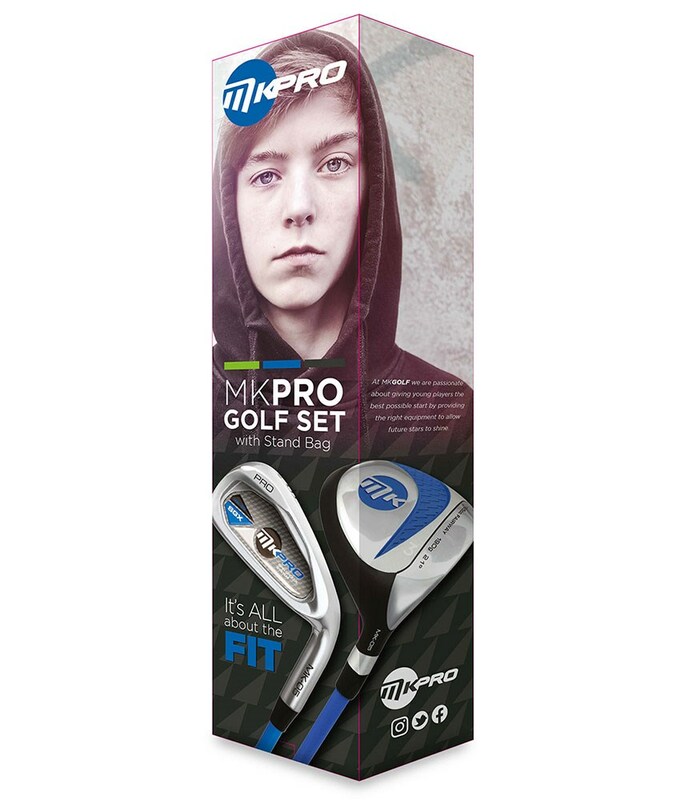 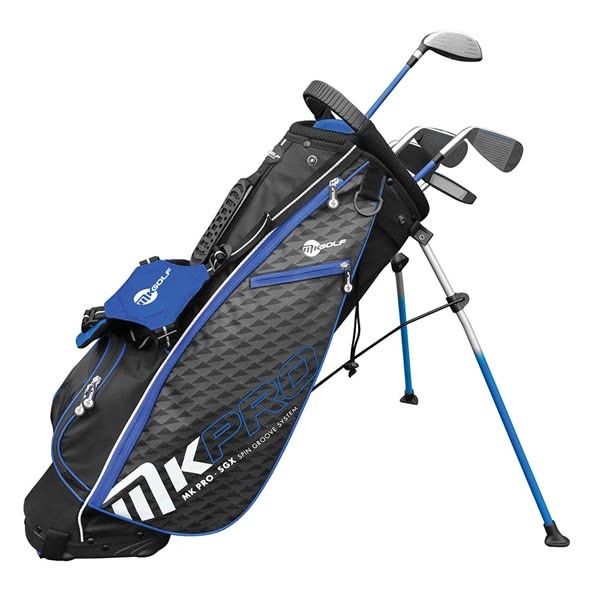 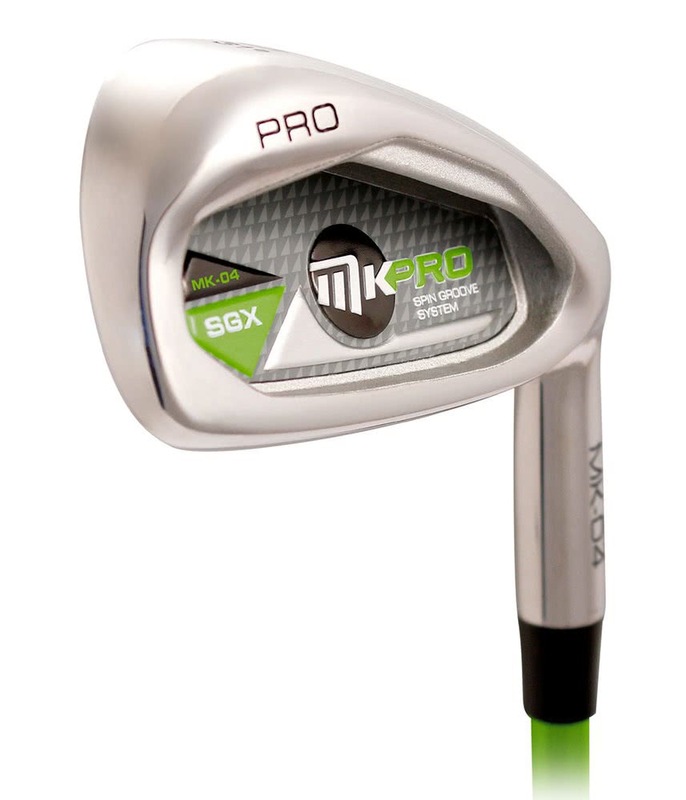 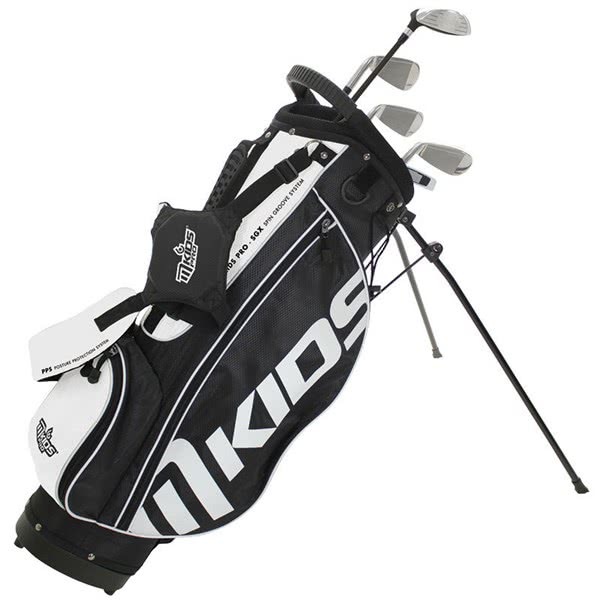 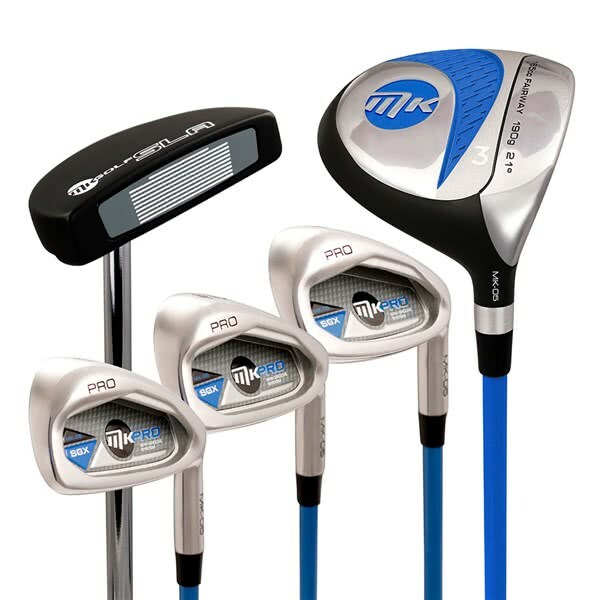 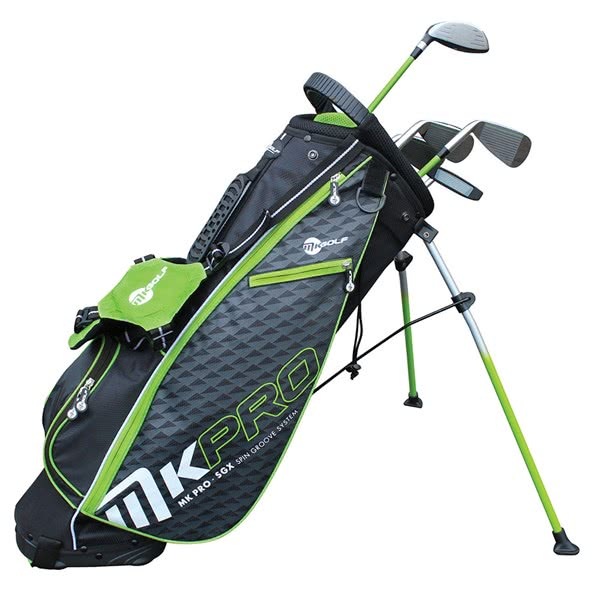 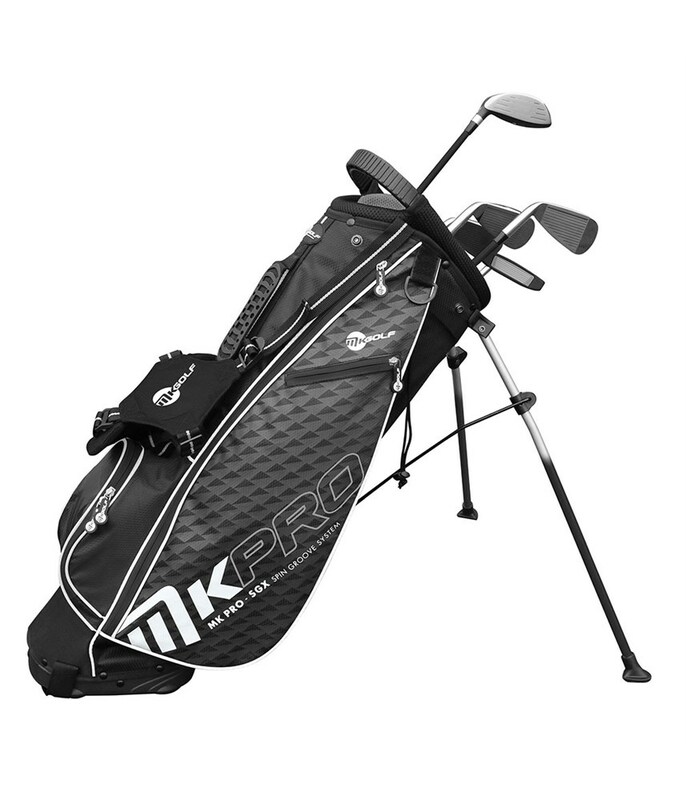 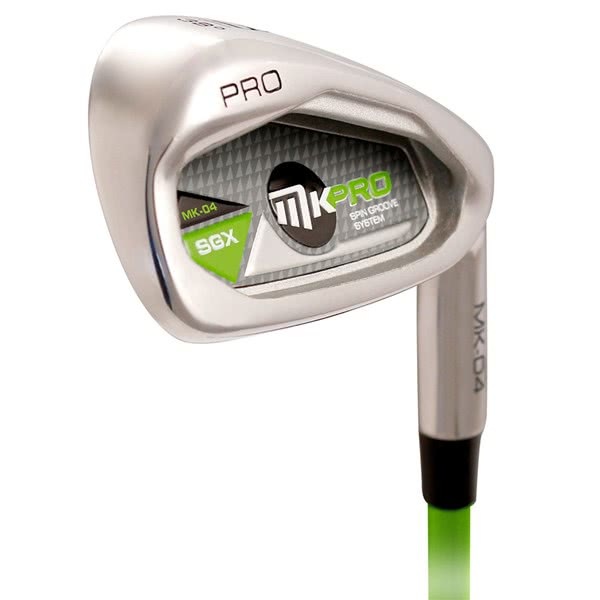 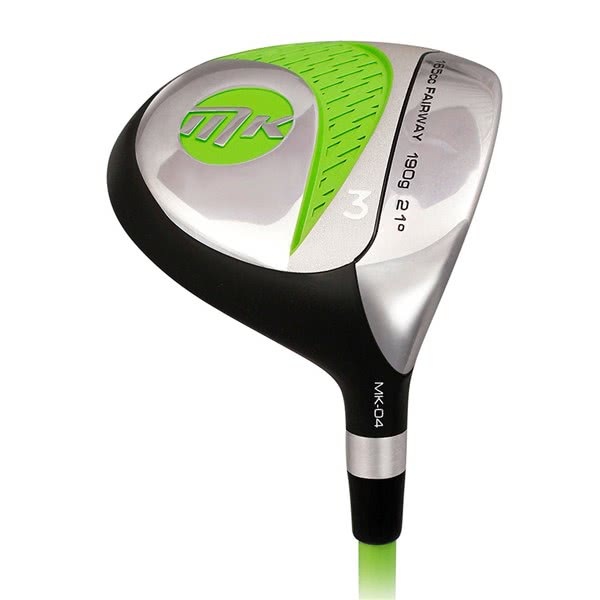 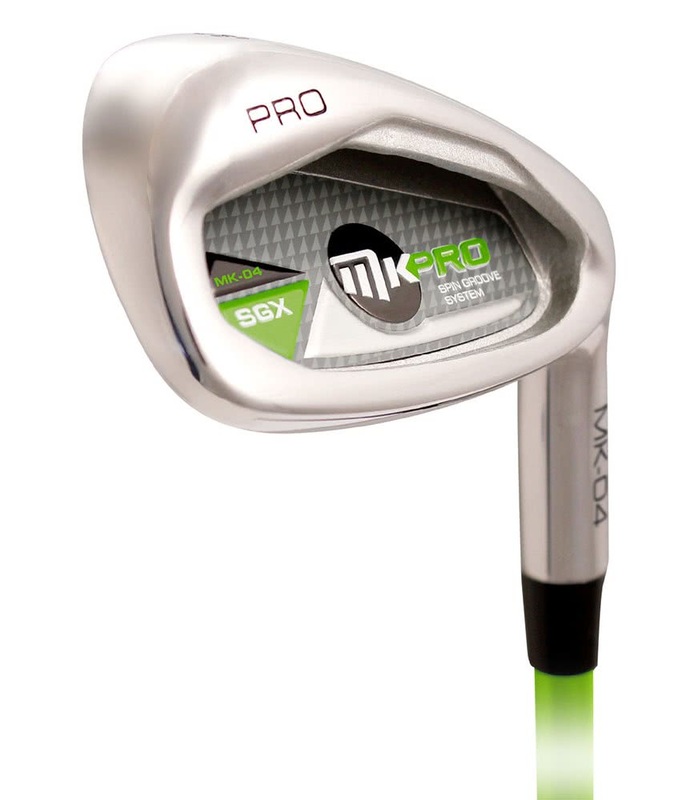 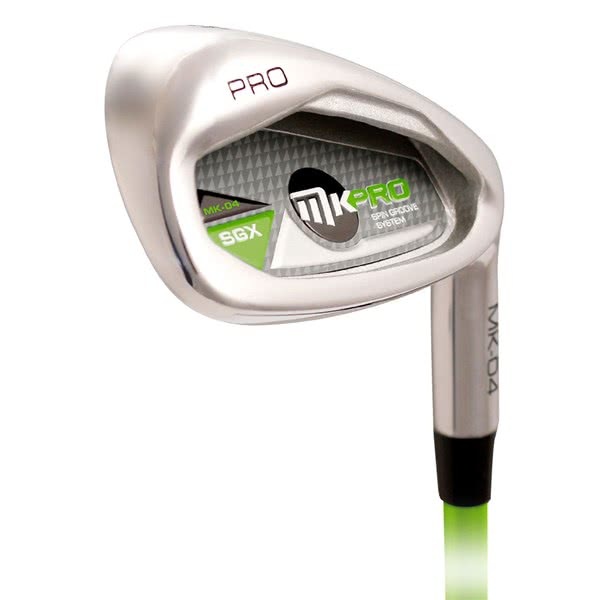 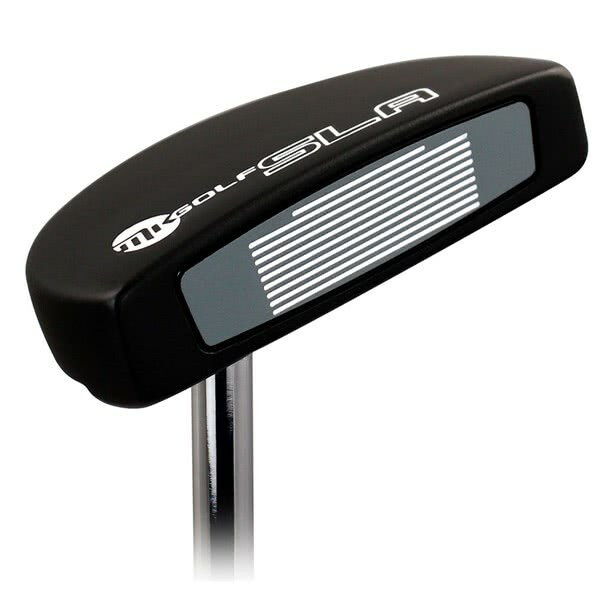 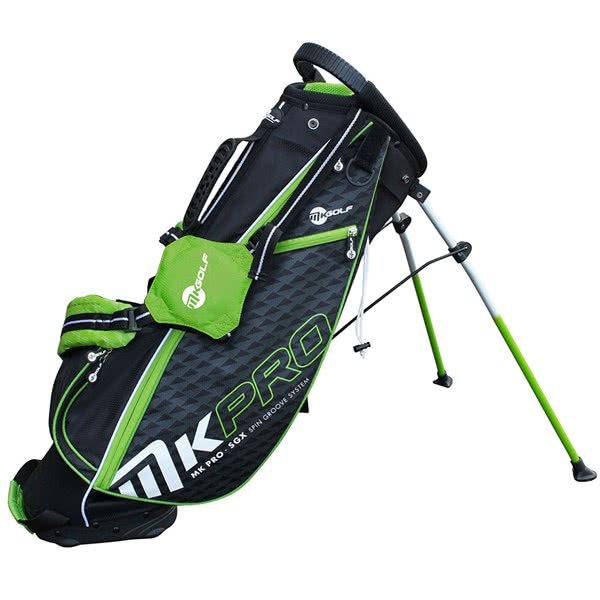 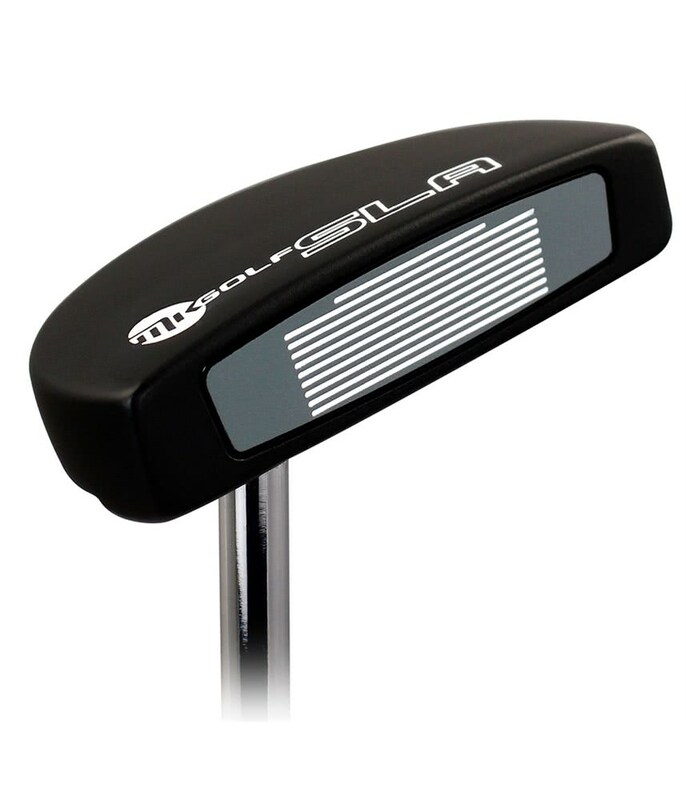 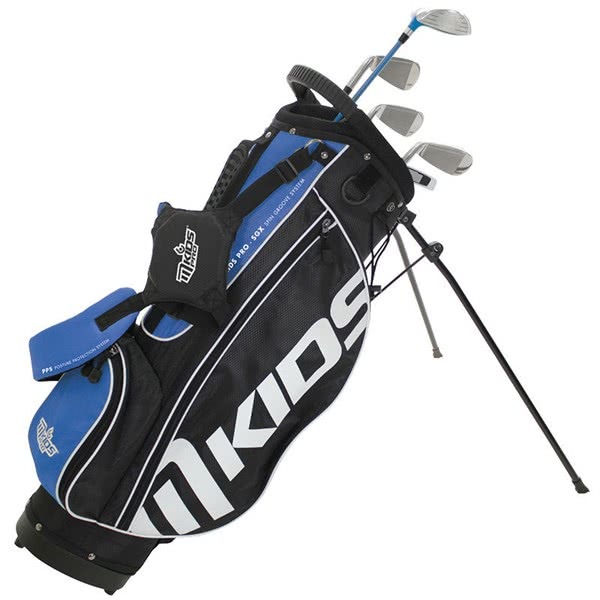 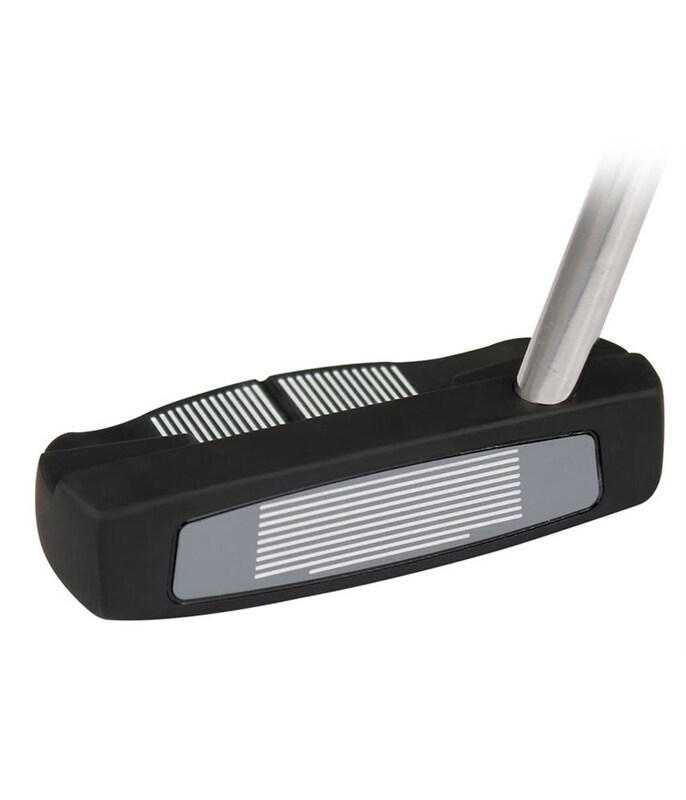 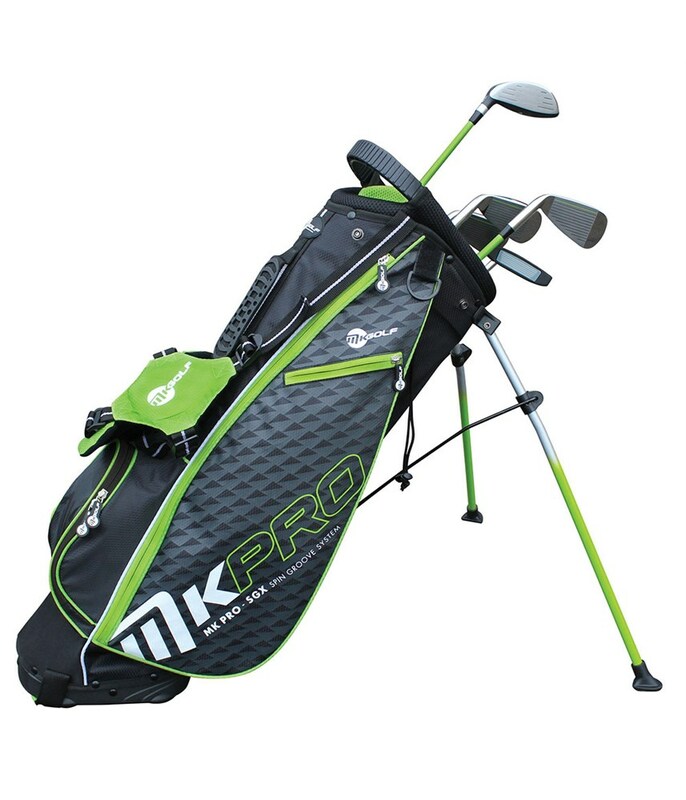 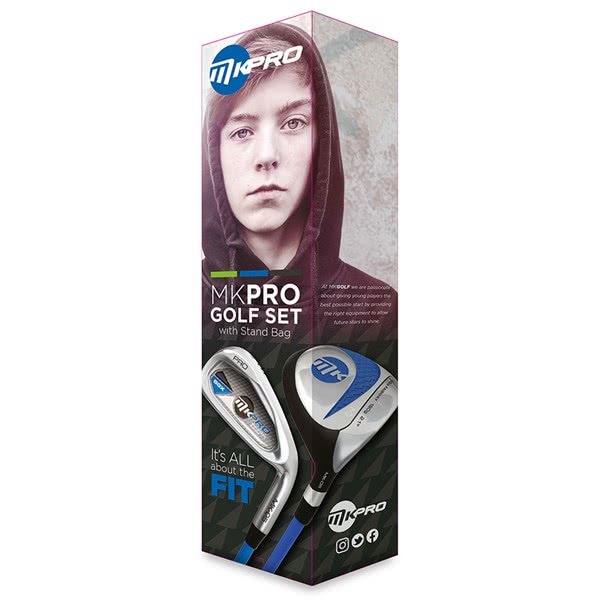 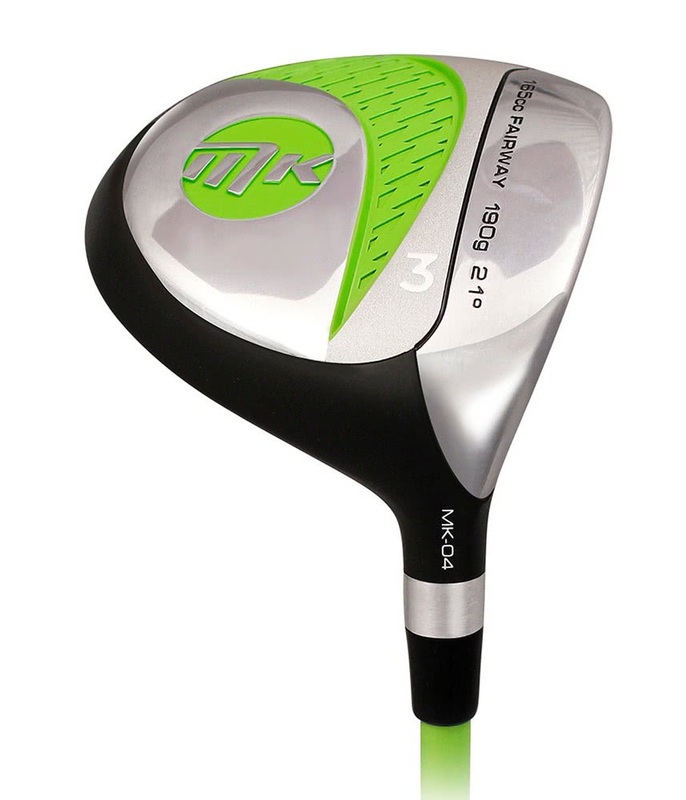 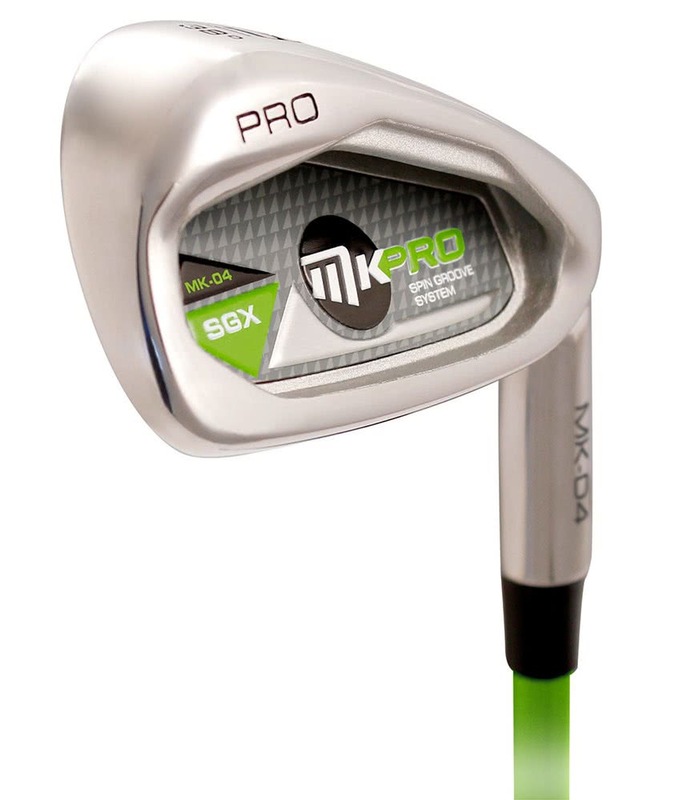 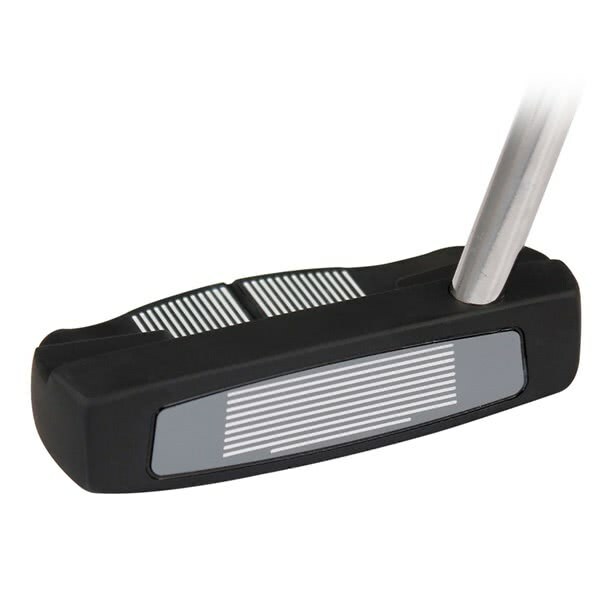 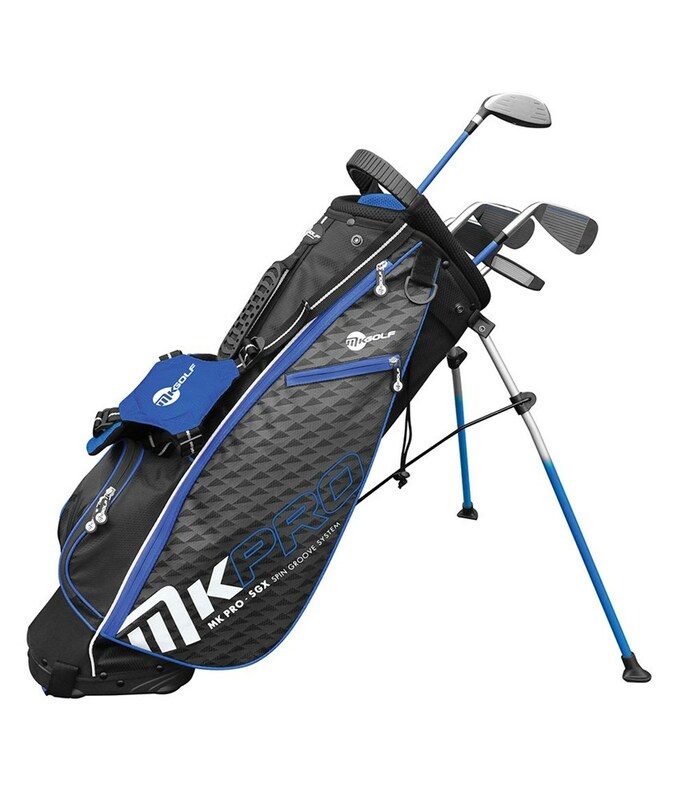 The MKids Junior Pro Half Package Set has been specifically designed to enhance a junior golfer’s swing by using the correct weighted and sized clubs. 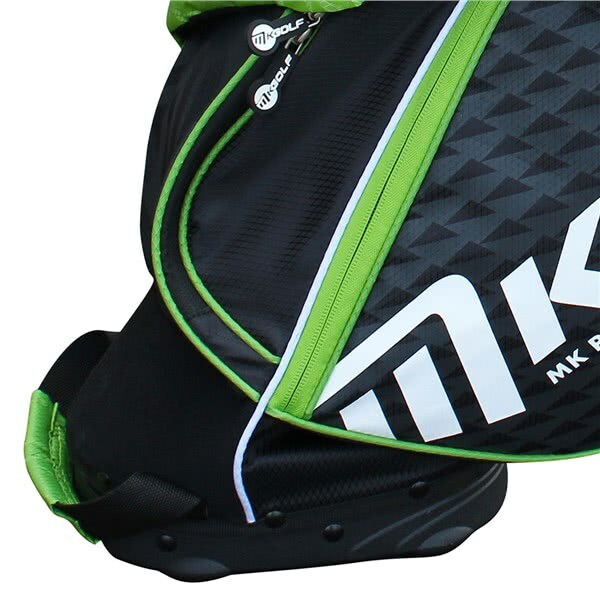 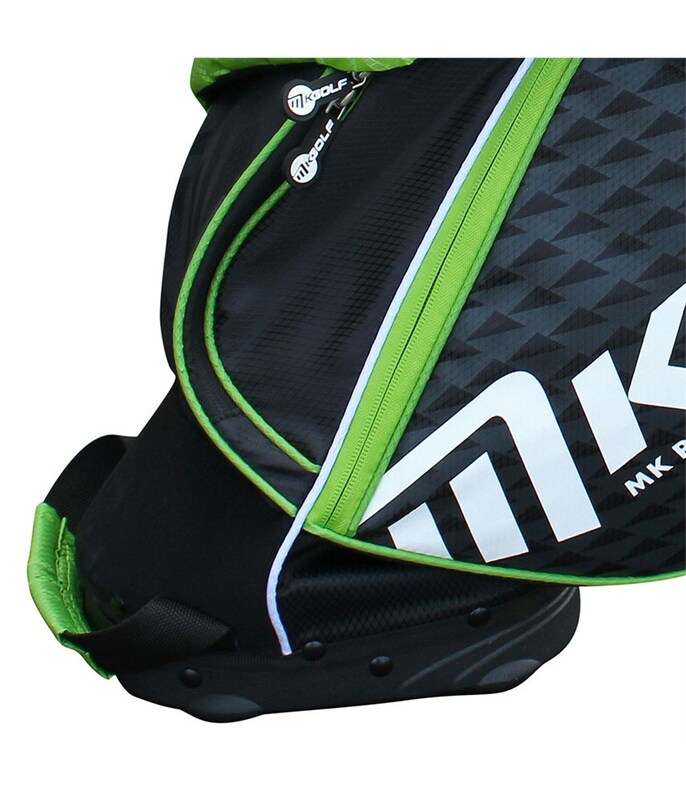 A stylish stand bag completes the package set. 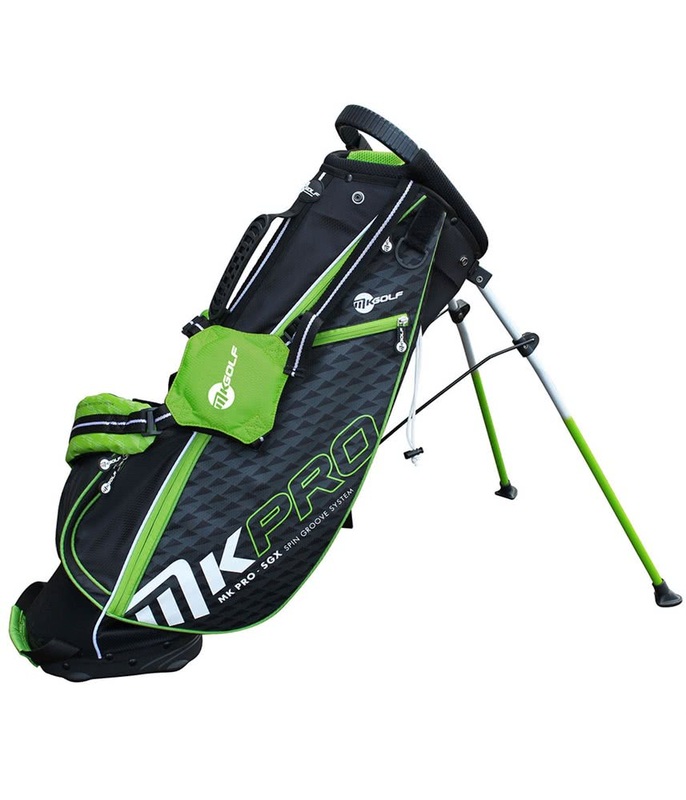 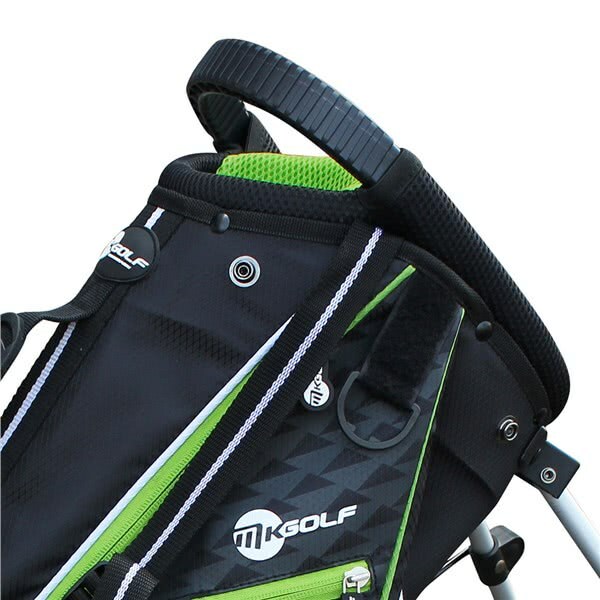 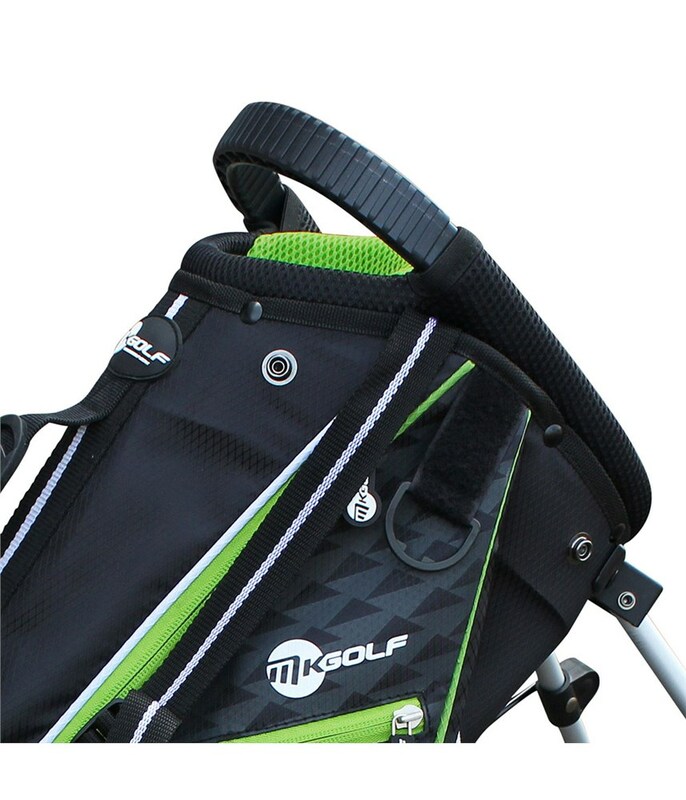 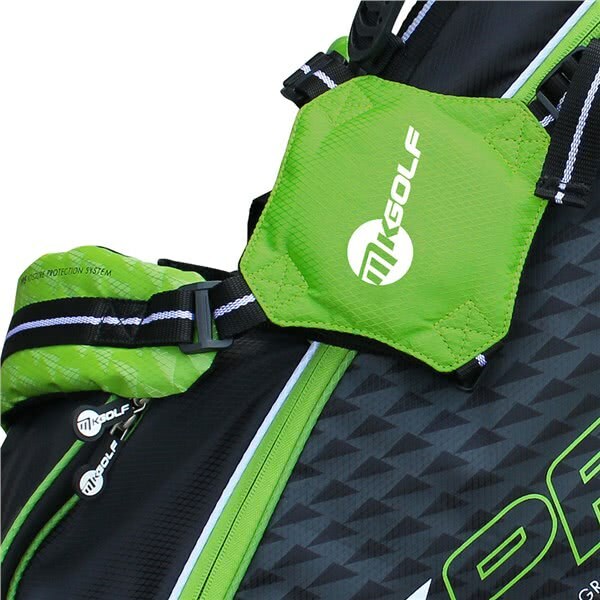 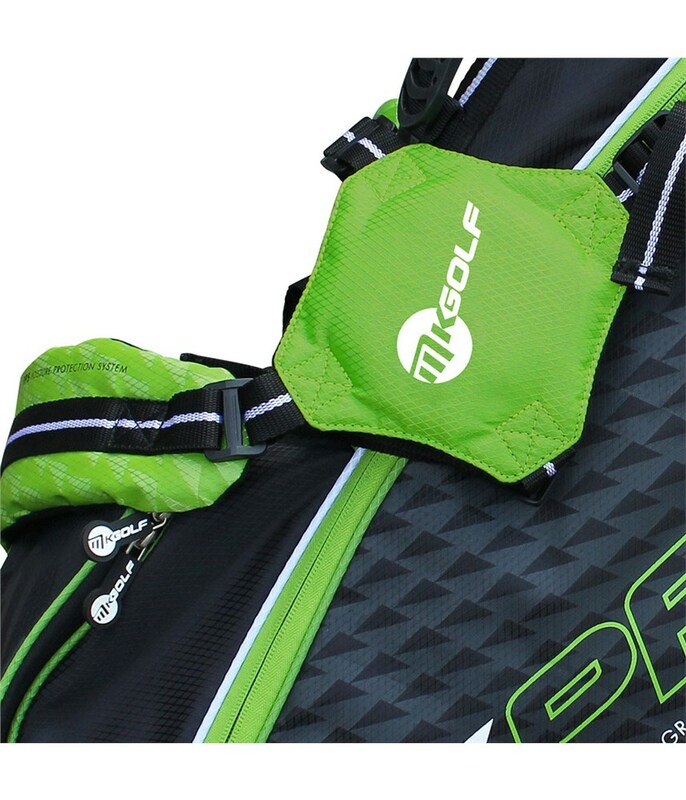 The design of this stand bag will allow you to comfortably carry the clubs around and provides excellent storage room for any extra layers of clothing and all your accessories. 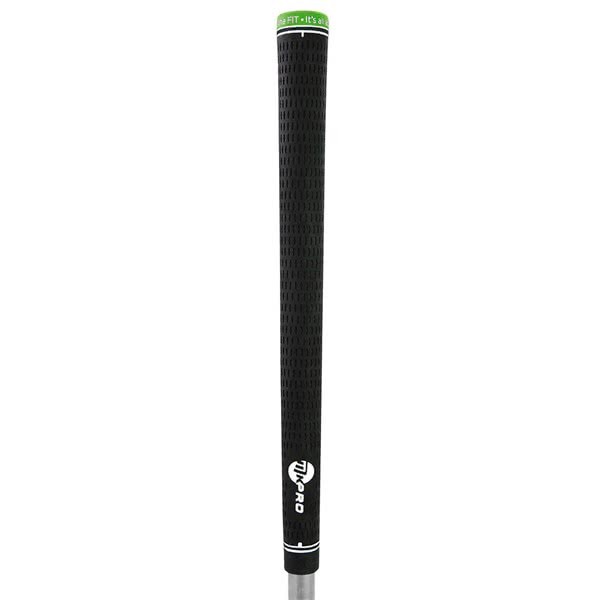 Grip Core .480" .500" .500"
Grip core .480" .500* .500"
Top size 10"x 7" 10"x 7" 10"x 7"